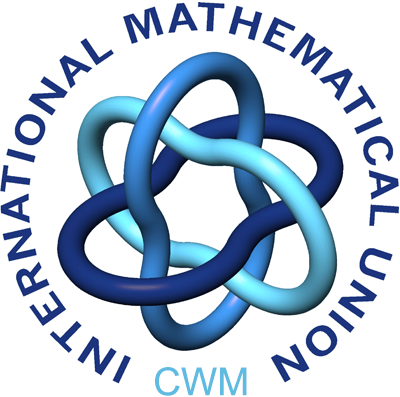 The IMU Committee for Women in Mathematics (CWM) welcomes the mathematical community to the World Meeting for Women in Mathematics - (WM)², a satellite event of the ICM 2018. 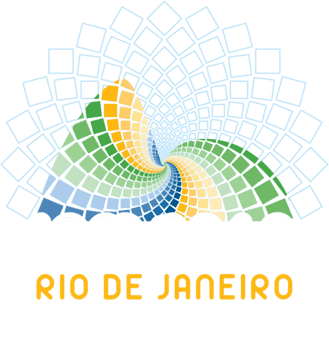 The (WM)² will take place at Pavillion 5 of Riocentro convention center on July 31, 2018. Its program includes research talks, group discussions about gender issues in mathematics, a panel discussion and poster presentation. There will also be a tribute to Maryam Mirzakhani.